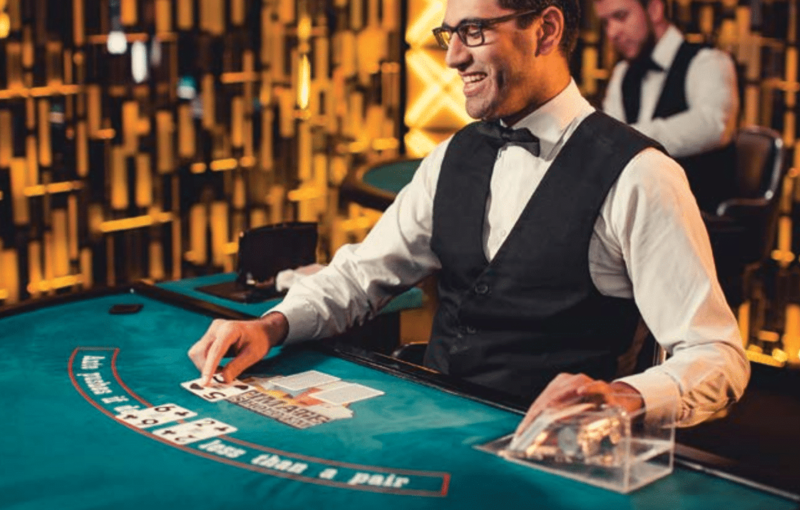 Today we´ll discuss Gamification, and the way it could be an effective tool in regards to prohibiting and reducing gambling addiction in the casino industry. Evolution Gaming is an unstoppable force. They are currently expanding on a global scale and launching loads of new Live Casino products. Their recent showcase during ICE in ExCeL London proved that they are to be reckoned with for an unforeseeable future. We´ve got another nailbiter on our hands. 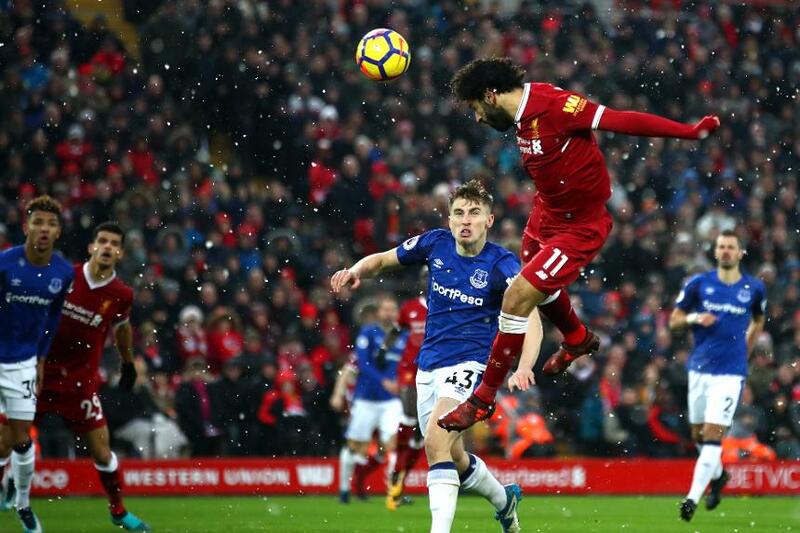 It´s time for Everton – Liverpool. Predictions ahead! 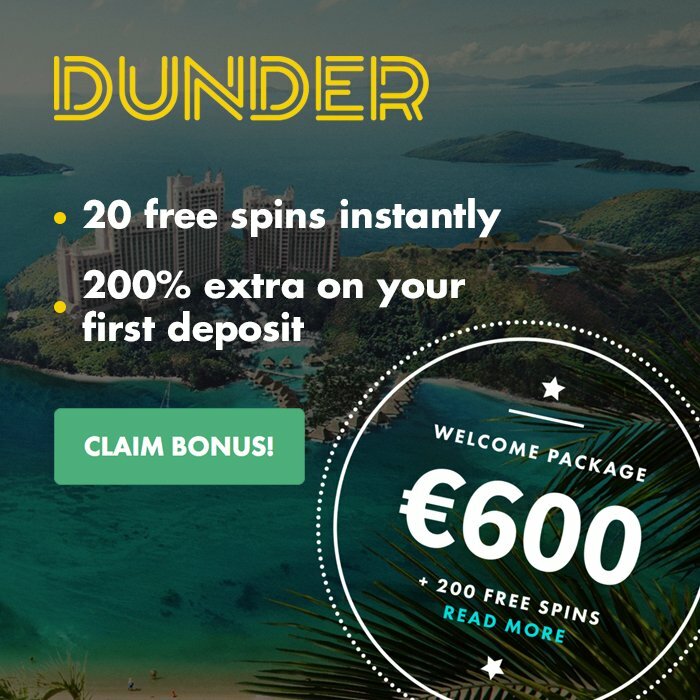 Looking for an amazing deposit bonus on a new casino? Have a look at our list of deposit bonuses in July 2017, and let our new casino’s do the work! We go through the concept of progressive jackpots and bust the myth that you can’t win big on new casinos. 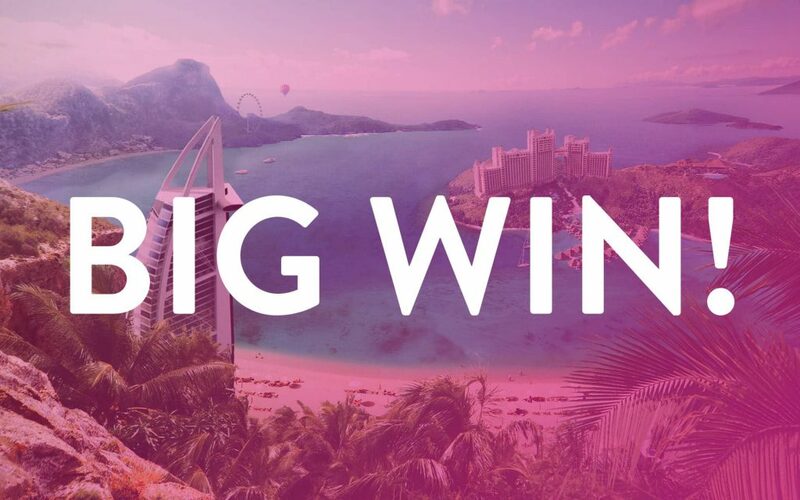 Also, a woman just won £130 000 from a £100 deposit on Dunder! 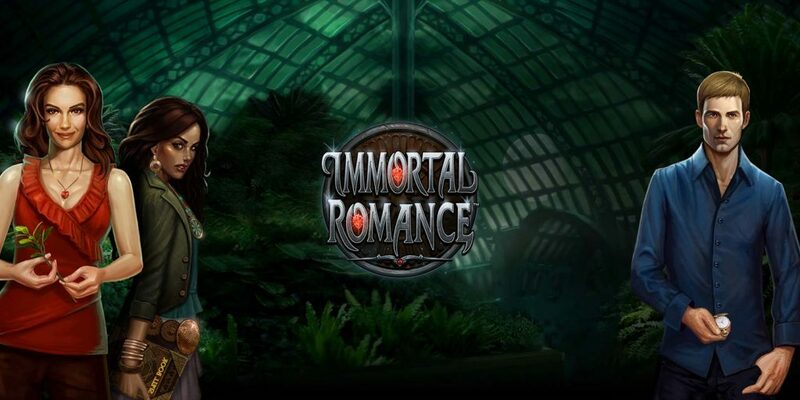 MicroGaming is releasing their ever so popular slot Immortal Romance on mobile. Finally! The mobile version of Immortal Romance is currently only available on Ikibu, so head over there to try it out today!